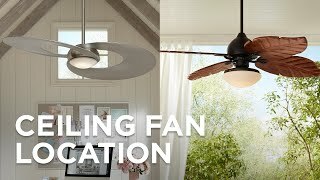 This ENERGY STAR® rated Sunseeker ceiling fan features five all-weather driftwood finish ABS blades and is operated by a pull chain. Five driftwood finish all-weather molded ABS blades. 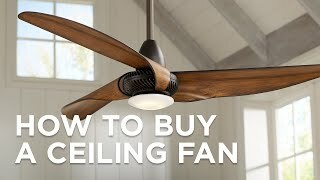 Fan height 14 3/4" from ceiling to blades (with 6" downrod). 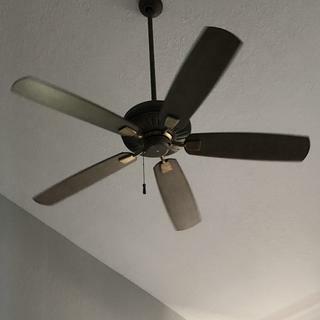 Fan height 16 1/2" from ceiling to bottom (with 6" downrod). 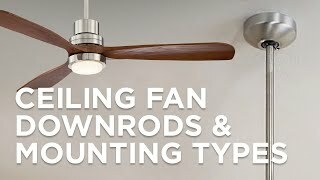 We wanted a rustic fan to match our coastal country decor. have purchased Minka fans before and they have been excellent. Can you add a light kit to this ? 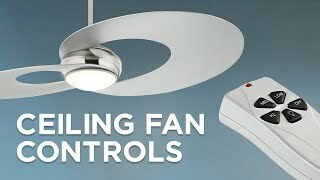 Is it possible to install this as a flush mount for lower ceilings? BEST ANSWER: Hi - this cannot be flush mounted. The included 6" downrod must be used (minimum). I do like this fan, although the pictures show gray hardware, and it came with copper. Wasn’t thrilled about that, but kept the fan anyway because I like it otherwise. 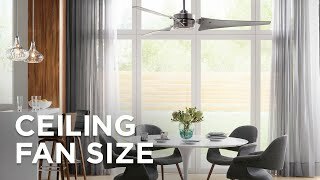 The Sunseeker ceiling fan features all-weather ABS blades and can be used outdoors or inside.